Patrick was a delightful font of useful (to me, the new homeowner) information. While he was initially out to determine if I needed any rodent killing, he took the time to educate me on several likely important points about homeownership that I would have otherwise overlooked, like closing exterior vents needs to happen soon. Information that will save me future money, potential damage to my home and frustrations. How awesome is that?? He also thoroughly informed me as to the status of my homes structure - pier posts soundly placed, vapor barrier all intact and sealed to the appropriate standards, which was a source of great assurance as Im new to this game and full of apprehension. After an hour of his time, a nice chat, and a detailed inspection of the interior, crawl space and exterior of my home, he declared it sound, that any rodent activity was long gone, they couldn't get in again, and charged not a penny for his time or trip out to St. Johns. I would highly recommend Gath's to anyone, especially those who aren't as experienced with home management, and I will be using them myself personally, as well as in the capacity of my employment, for all rodent and pest control needs in the future. 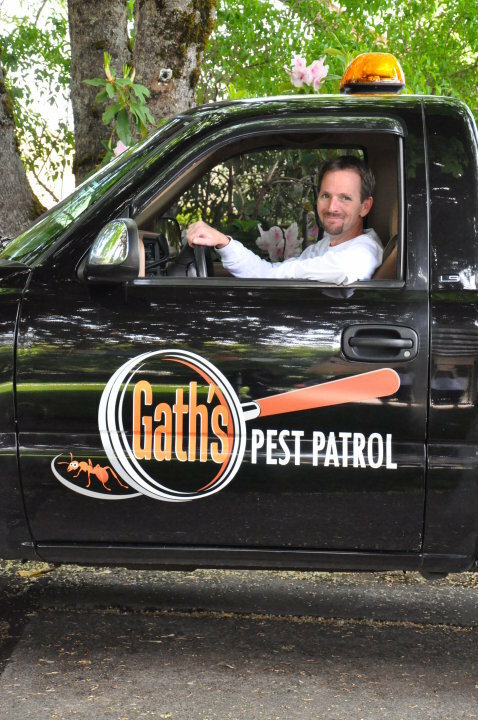 I would recommend Gath’s to anyone who has a pest problem. 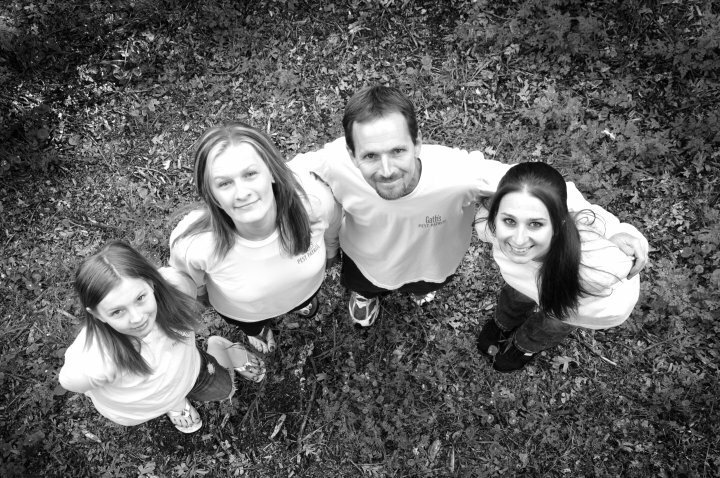 They are incredibly professional, efficient and easy to work with. I also found them very trustworthy. Luckily I found them after I had a bad experience with a different company. They were able to calmly and clearly explain my rodent issue and then fix it promptly and at a fair price! The six month guarantee is transferable and I sold my house so I was able to transfer the remaining months on the warranty to the new owners which is a great thing! Thanks for a great experience! On time, hassle free. Knowledgeable people. They gave us a list of prep to do to the house which we did prior to the tech's arrival. The treatment was very quick and the tech was right on time. Great service. Very thorough service and gave great advice. Will use again! They were great! Will be calling them again and have already referred them to a friend. The service was fast, and virtually painless. Had to take the cats out of the house for about two hours, but it wasn't an issue. The treatment worked wonders, I'm so glad I called these guys. Honest and efficient company in a sea of extermination "professionals." Gath's was great with coming out and answering any questions I had about the quote and work done.. Patrick who came out to actually do the service was fantastic, as well. He arrived on time, worked efficiently, and everything turned out great! I asked him questions the whole time and he did not mind at all. I have not had any problems since the treatment, so I would highly recommend them. Excellent service! I highly recommend Gath's! !